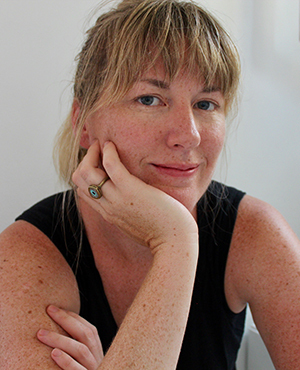 Maggie Shipstead is the New York Times-bestselling author of the novels Astonish Me and Seating Arrangements, which was a finalist for the Flaherty-Dunnan First Novel Prize and won the International Dylan Thomas Prize and the L.A. Times Book Prize for First Fiction. 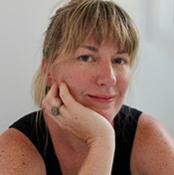 She is a graduate of the Iowa Writers’ Workshop and a former Wallace Stegner Fellow at Stanford. Her short stories, travel writing, essays, and criticism have appeared many places, including the New York Times, Washington Post, Guardian, Condé Nast Traveler, Travel + Leisure, and The Best American Short Stories. She lives in Los Angeles.